It's 1945. Elizabeth's father is fighting with the German army on the eastern front. Her mother works at Dresden zoo, where her favourite animal is a young elephant named Marlene. 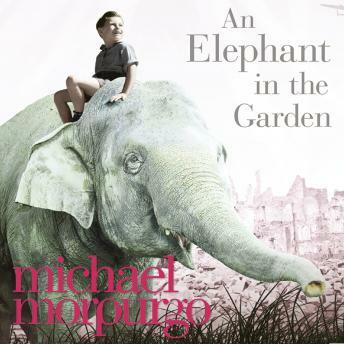 When the zoo director tells her the dangerous animals must be shot to prevent them running amok when the town is bombed, Elizabeth's mother moves Marlene into the back garden to save her... and then the bombs start to fall.